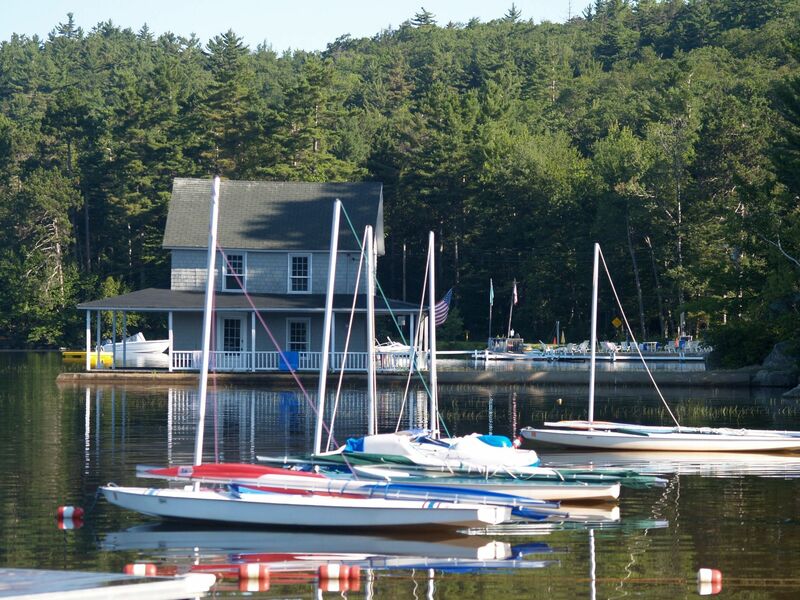 A quick view of the most influential metrics in Little Lake Sunapee. 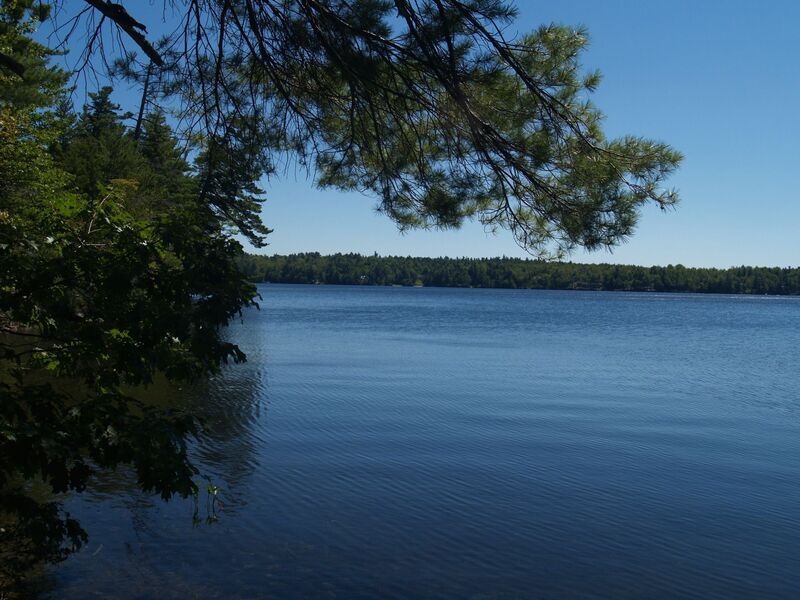 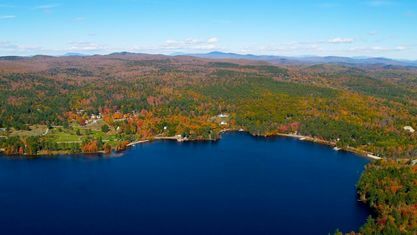 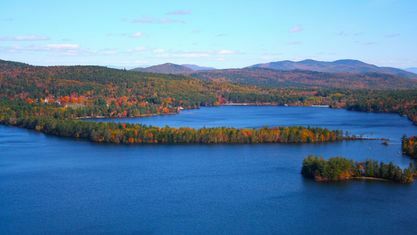 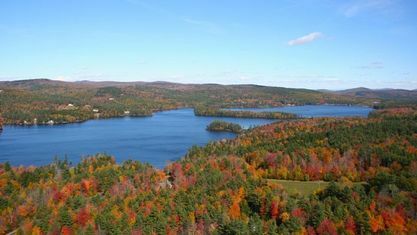 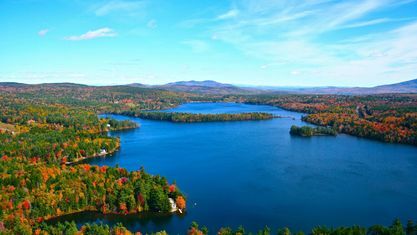 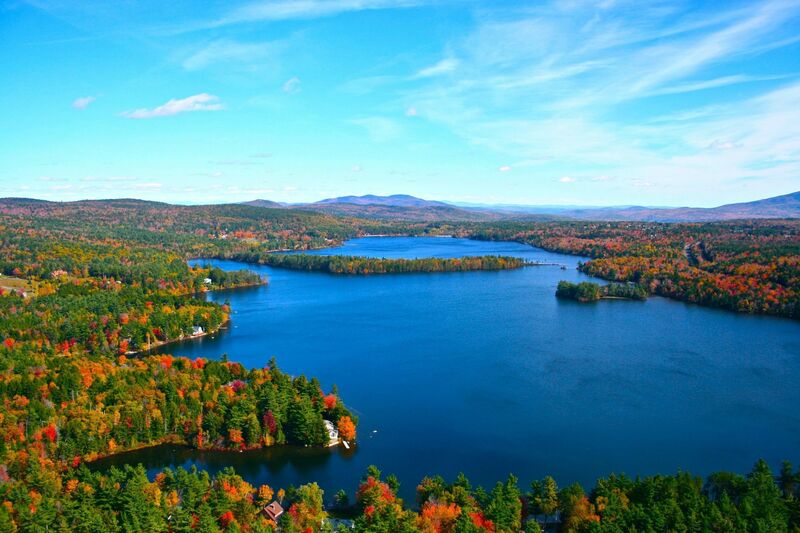 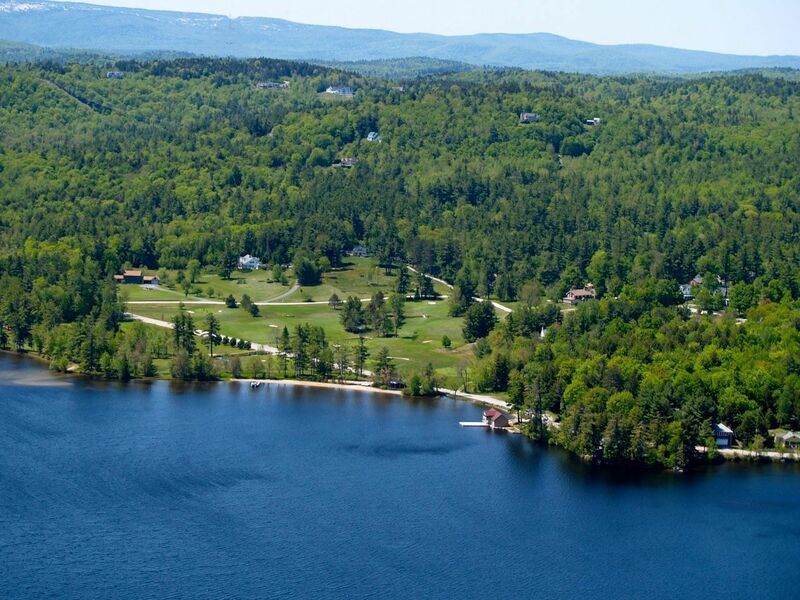 Little Lake Sunapee is a very special 400 acre lake located just minutes from the New London village. 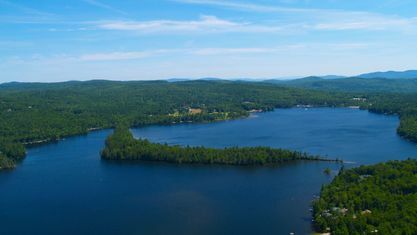 Almost bisected by a long peninsula named Colby Point - Little Lake Sunapee is often referred to as the "Twin Lakes". 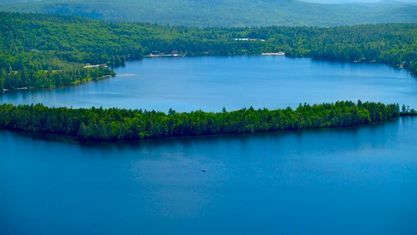 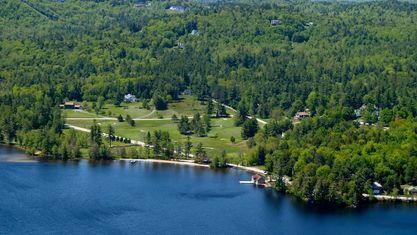 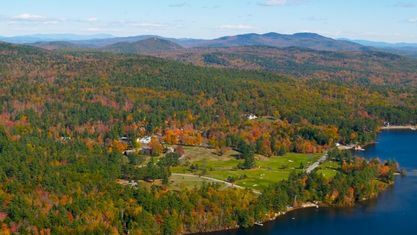 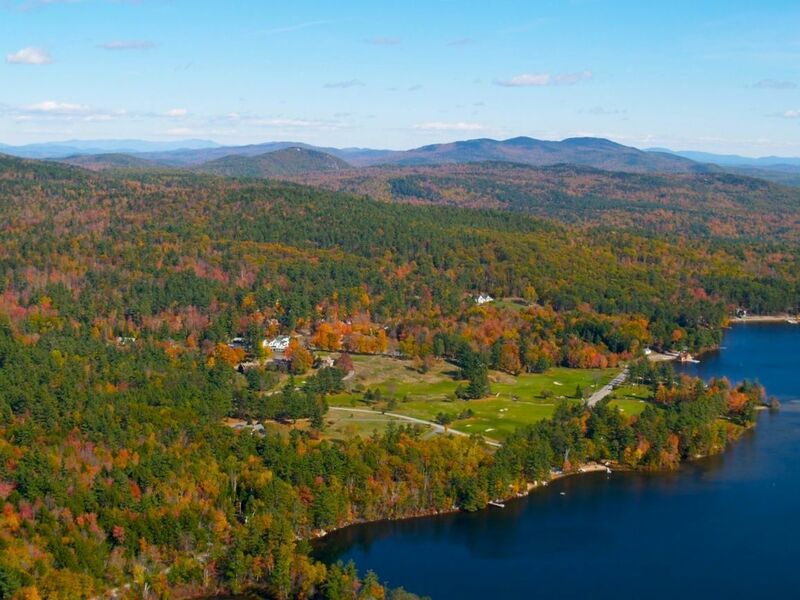 Anchored by century old Twin Lake Villa resort and public golf course on the eastern shore - and New London's public Bucklin Beach nearby - there are many ways to enjoy life around Little Lake Sunapee. 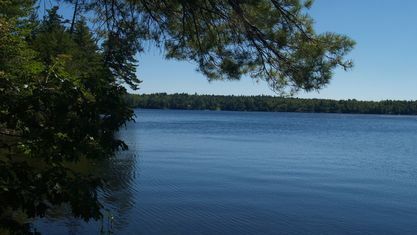 Large tracts of shoreline and adjacent acreage have been forever preserved - creating visual havens and fun family hiking. 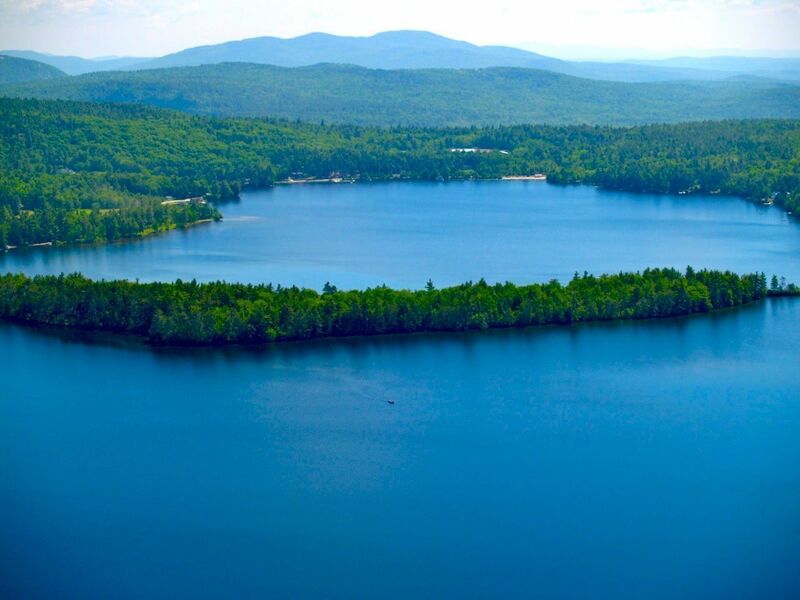 Crystal clear waters and spectacular sunsets await! 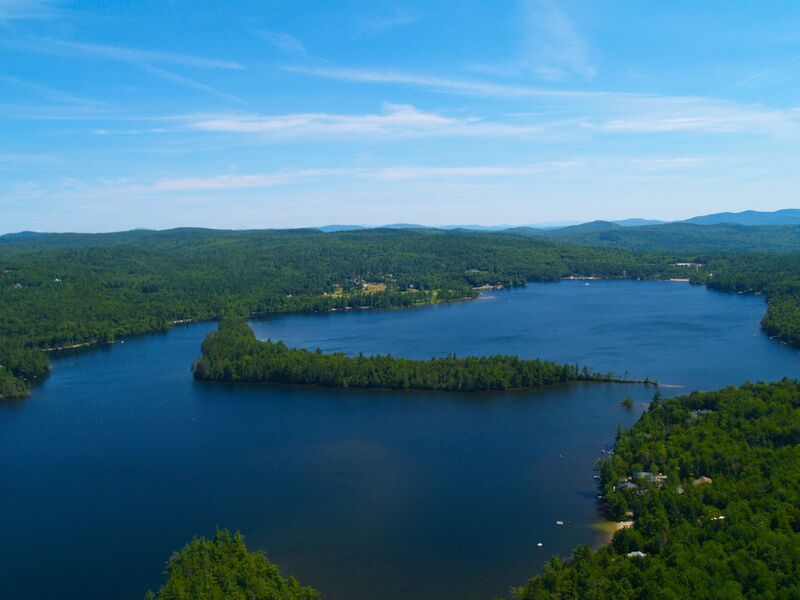 Contact Pam Perkins or call 603.526.8500 for a tour of all that Little Lake Sunapee has to offer! 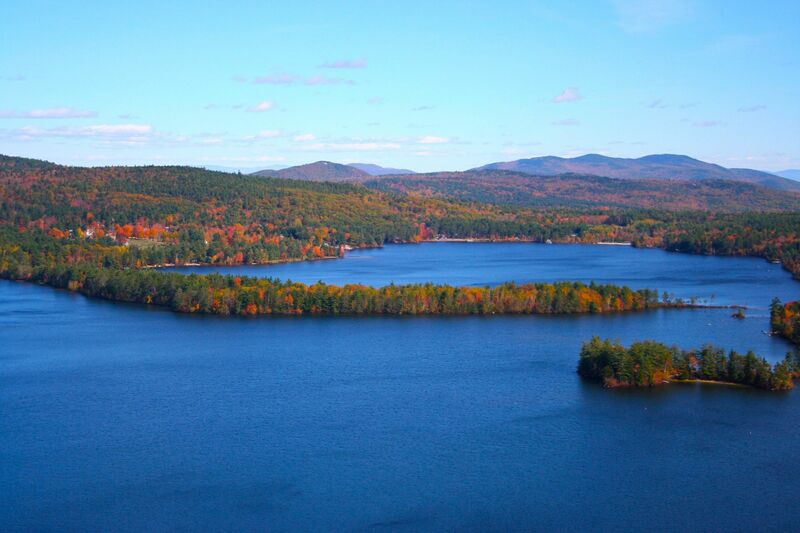 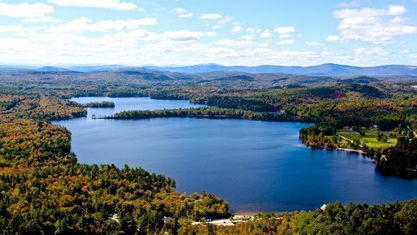 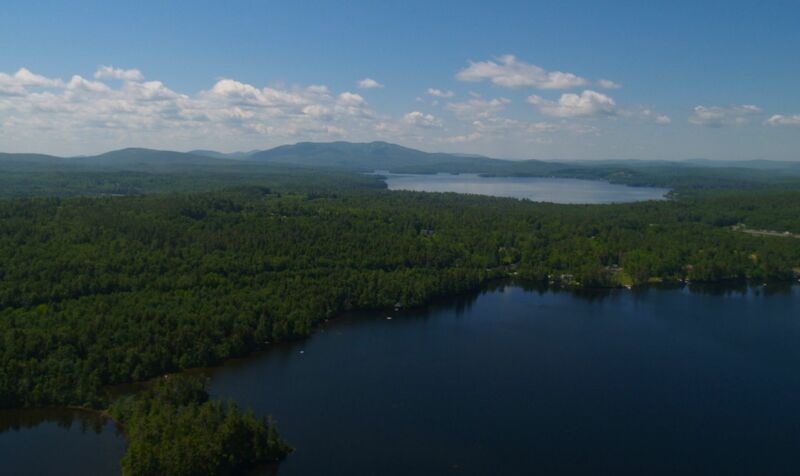 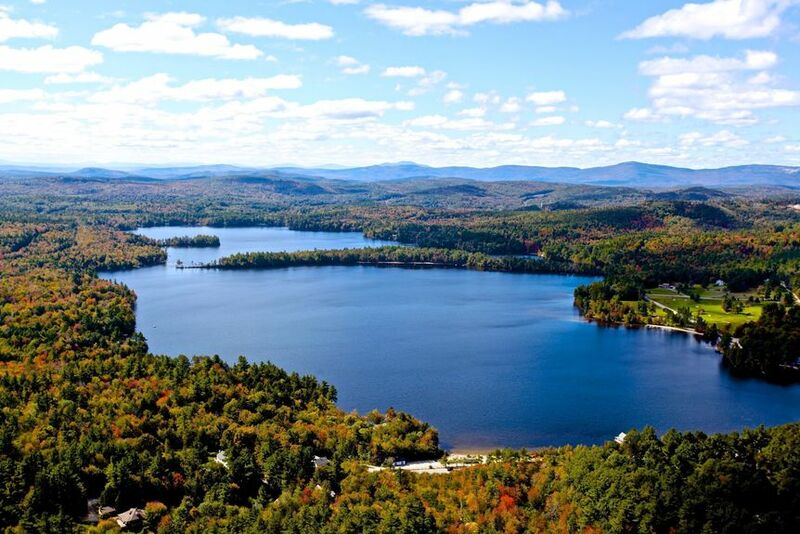 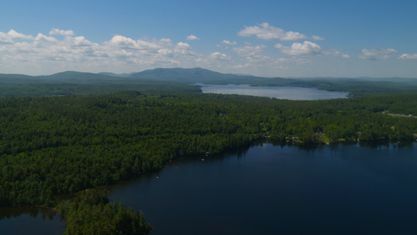 View our selection of available properties in the Little Lake Sunapee area. 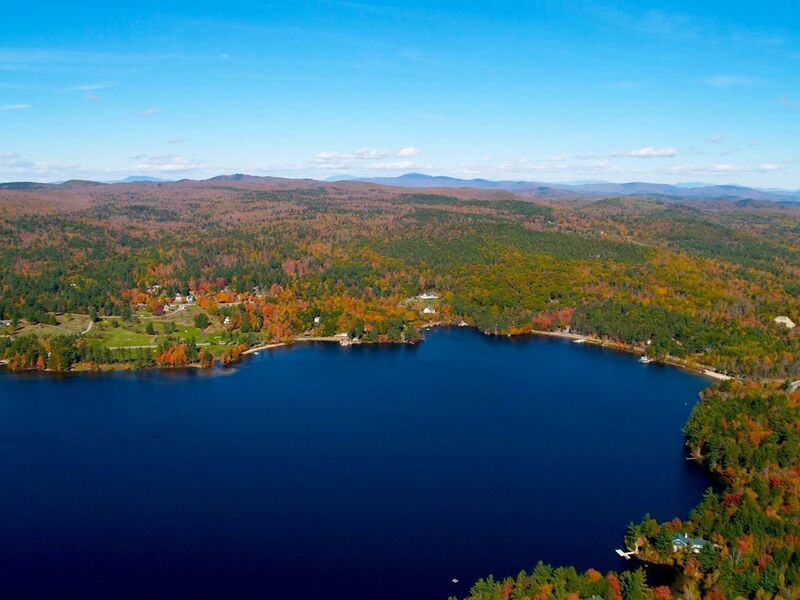 Check out the latest demographic information available for Little Lake Sunapee. 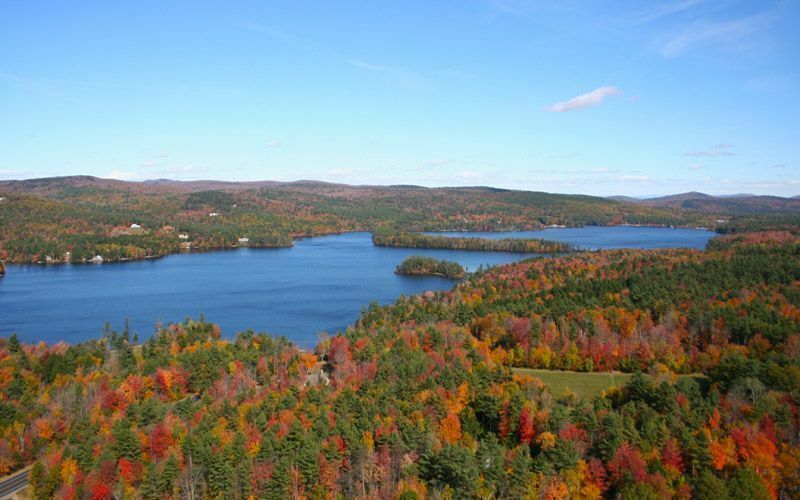 Get to know Little Lake Sunapee better with our featured images and videos. 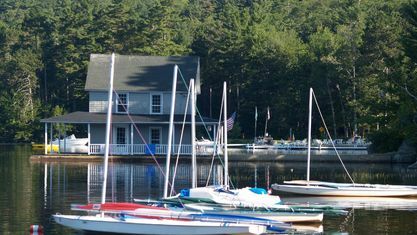 Browse through the top rated businesses in the most popular categories Little Lake Sunapee has to offer.